Especially during hot weather, it's important to drink enough water and fluids with electrolytes to replenish the body and ward off fatigue. Dehydration may cause feelings of weakness. 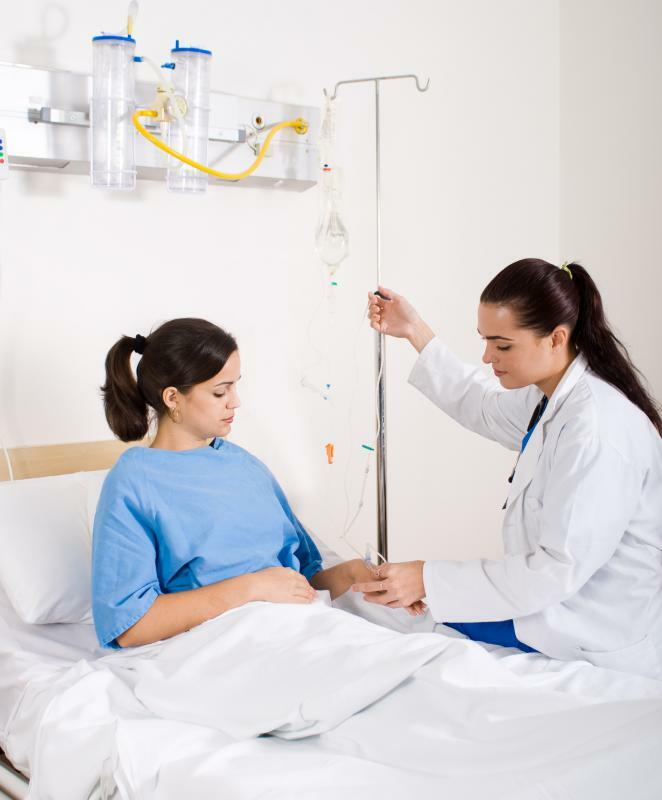 Severe dehydration is treated by administering IV fluids. In some cases, dehydration and fatigue can signal an underlying physical ailment. People who work out intensely need to replenish not only water, but also essential salts and electrolytes lost through sweat. Drinking water can help with dehydration. Dehydration and fatigue can be symptoms of certain health conditions. 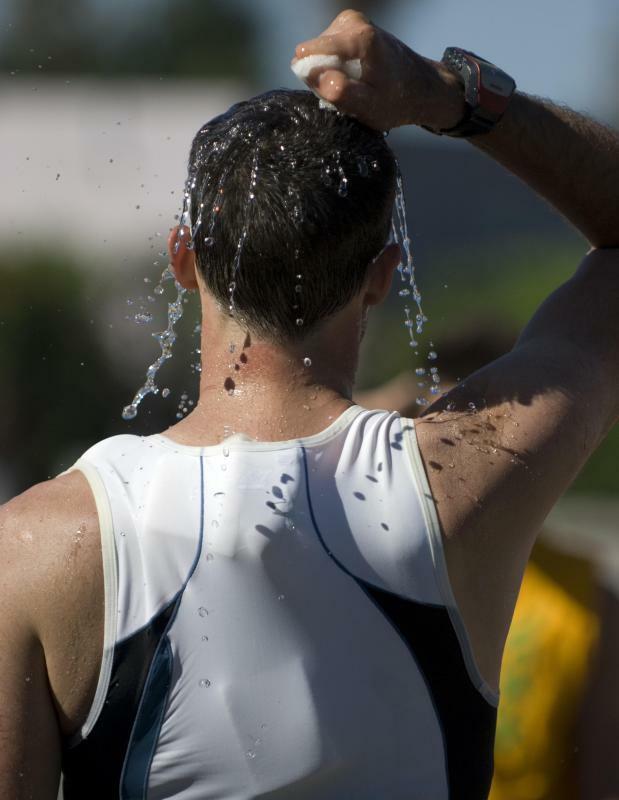 The main connection between dehydration and fatigue is that fatigue is one of the symptoms of severe dehydration. Sometimes even mild to moderate dehydration can lead to sluggishness and malaise, since every cell in the human body is made up primarily of water and needs to be replenished with fluids regularly in order to function properly. When insufficient fluids are consumed, the body must work extra hard to continue functioning, and fatigue is often the result. 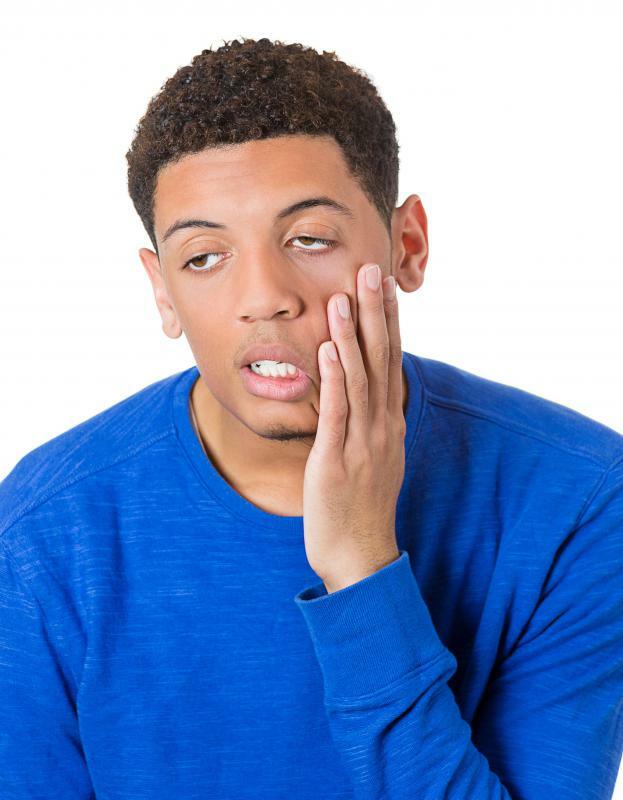 One reason why dehydration and fatigue are connected is because when not enough fluids are consumed, the blood becomes slightly thicker. This means the heart has to pump harder in order to move it through the veins, requiring more energy. When more energy is used, it can lead to fatigue and sluggishness. This often occurs more in cases of severe dehydration, although many people do not realize they have reached this point until even more serious side effects occur. Although most don’t realize it, thirst is not an early sign of dehydration. When the body signals the feeling of thirst, this means that dehydration has already occurred and that fluids are needed immediately. By this time, fatigue and other symptoms may have already be occurring as well. Unfortunately, many people live with a state of almost constant dehydration to some extent and may not realize that they are not as alert or focused as they could be if they consumed more water. The best way to combat dehydration and fatigue which happens as a result is to drink more water and to eat more foods which contain water. If the taste of the water is not pleasing, teas with little sugar or fresh juices are also hydrating, although juices may cause weight gain if consumed regularly. There is also water found in many common fruits and vegetables, such as melons, celery, cucumber, tomatoes, and carrots. It is important to avoid juices with added sugar, sodas, coffee, and teas with too much sugar added when dehydrated. Dehydration and fatigue can also both be symptoms of certain conditions or ailments. Influenza and certain stomach bugs can both cause fatigue and may result in diarrhea or vomiting, which are both common causes of dehydration. This is a temporary condition and both symptoms should subside once the virus has run its course. It is important to consume extra fluids during this time to prevent severe dehydration and fatigue, which is especially dangerous in young children and the elderly. What Is the Connection between Dehydration and Diabetes? @MikeMason-- Coffee is diuretic and will cause dehydration if you don't drink a lot of water afterward. I'm sure you're tired in general, but dehydration is definitely a factor. 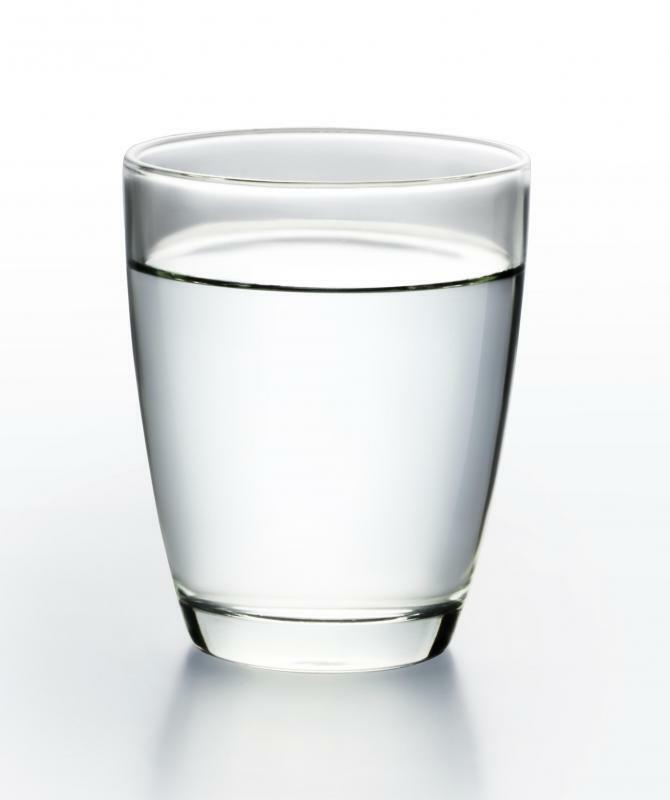 I suggest drinking plenty of water and avoiding coffee for a few days to make up for your water loss. If possible, drink electrolyte water because when we're dehydrated, we lose a lot of electrolytes that we can't get from regular water. Loss of electrolytes is also a major cause of fatigue. I had a long week at work and had more than my share of coffee. I've had constant tiredness for the past few days. I don't know if it's just from work or if it has to do with dehydration as well. I think the worst fatigue happens when dehydration is due to an infection. Fighting an infection makes the body tired and coping with dehydration at the same time makes fatigue even worse. I've had food poisoning twice in the past. Both times, I became severely dehydrated due to non-stop vomiting and diarrhea. I would try to drink water but couldn't because of the nausea. By the time I realized I had something serious going on, I was extremely tired and barely made it to the hospital. I was given an IV serum with antibiotics and dizziness and fatigue slowly stopped thanks to the IV.